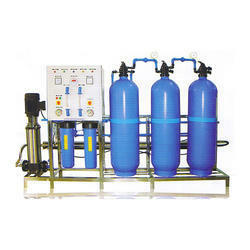 Industrial water softeners are specific ion exchangers that are designed to remove ions, which are positively charged. Apurva Water Management Systems offers water softener system is a unit that is used to soften water, by removing the minerals that cause the water to be hard. Backed by our expertise in this domain, we are engaged in providing an extensive quality range of Commercial Water Softener. Sri Vasavi Technologies & Infra Pvt. 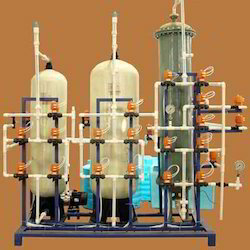 Ltd.
We are manufacturing and supplying water softening plants which use ion exchange resin.